You’ll find musical hits behind every Broadway blockbuster. An acclaimed cast of Broadway artists perform show-stopping songs you love from the great musicals, including WICKED, THE PHANTOM OF THE OPERA, LES MISÉRABLES, and THE LION KING. 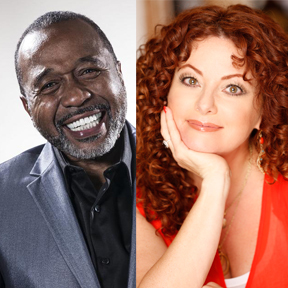 It’s the ultimate show-tune extravaganza This special event will feature special guest Ben Vereen!